Imagine a home that felt like you were on a permanent holiday and allowed your lifestyle to feel separate from work without having to escape far from working life. The Retreat Ranges allows you to capture the visual environment from the front and rear of your hour home through the use of open plan living areas and expansive windows. These homes are perfect for those looking to build their own retreat whilst still maintaining a connection to urban living. Expansive verandahs provide shelter from the afternoon sun, whilst allowing enough light through to heat the home in the winter. Detailed elements such as custom cladding, corrugated steel and timber bush poles contribute to the Australian feel of the designs. If you’re looking to build your own retreat whilst still maintain a connection to urban living, the Retreat Range is perfect for you. 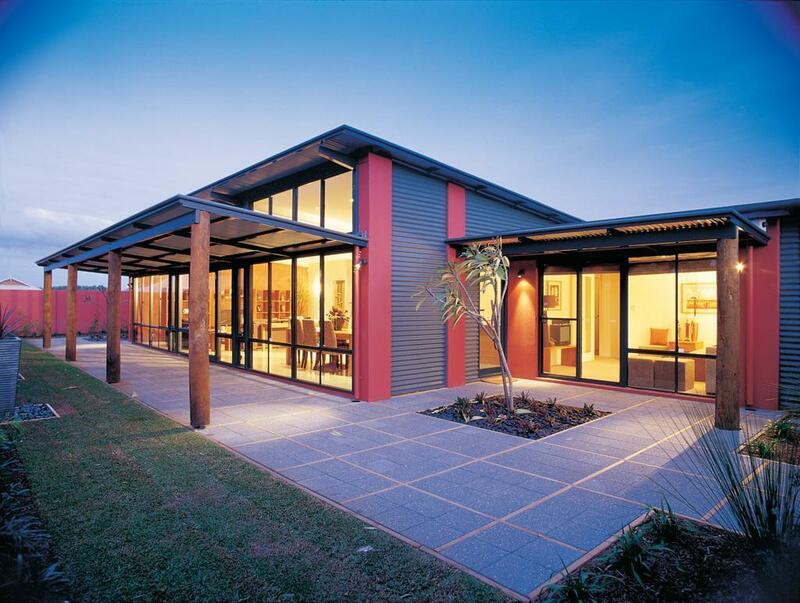 Click here to view our Retreat Range of home designs. If you would like further information on the Retreat Range, please complete the contact form below and we will be in touch with your shortly. Alternatively FREECALL 1800 643 800.